In Brazil, scientists who study insects have convened an emergency session to discuss the mosquito that carries the Zika virus, which some scientists fear may show up in the northern hemisphere. Thousands of children have been born with small heads, a condition linked to the virus. Standing from high atop a bridge near downtown Maceió, on the northeast coast of Brazil, you can see thousands of homes below. In and around them is a threat that makes almost no sound. A unique mosquito: Aedes egypti. It evolved to live with us. Unlike most mosquitoes which prefer to bite animals, this one prefers people. And it carries several dangerous viruses, including Zika. The virus has now been found in more than 30 countries and there are concerns that the virus may spread farther. "This is why it's necessary to build a hemisphere-wide coalition," says the past president of the Entomological Society of America. 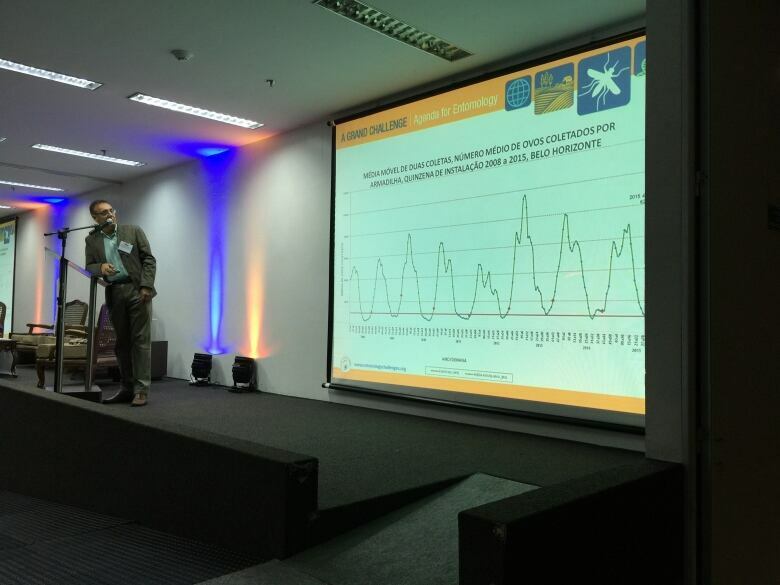 He's at a podium, addressing fellow entomologists from across North America who have gathered in Maceió for an emergency summit with their Brazilian colleagues. "We have not been collaborating on the mosquito control problem as much as we should," says the University of Kentucky's Greyson Brown, one of the event's co-chairs. "And so the idea is to bring the entomological organizations into the fight." Sitting in one of the front rows at the conference centre is Canadian entomologist Fiona Hunter, a professor at Brock University in Ontario. "I'm certainly interested in finding out new ways of trapping them, because the traps that we use don't actually pick these invasive species up," Hunter says. Aedes egpyti doesn't live in Canada, "And I don't expect to see it in my lifetime," Hunter says. But her fear is the virus could end up in homegrown mosquitoes, or in species that are now being found in Canada due to global warming, like the tiger mosquito. "Aedes albopictus [the tiger mosquito], we also think, is a competent vector of Zika," Hunter says. "We do think that it's on its way northward." ​So far, no one's seemed to find a way to slow its spread. "These mosquitoes are container breeders," says Brown, who specializes in urban mosquito research. "They are found in and around human habitation. In fact, if you get away from cities you don't find them at all. They depend on humans for the type of habitat that they breed in." That's one of the factors that has made targeting the mosquito so difficult; unlike mosquitoes that breed in swamps or larger pools of standing water, urban mosquitoes can be extremely hard to reach. "It breeds in and around people's houses," Brown says. "And as a result, you can't get inside there to control them. You can't get into their bedrooms, you can't get into their backyards, they breed in tiny, tiny little spaces." 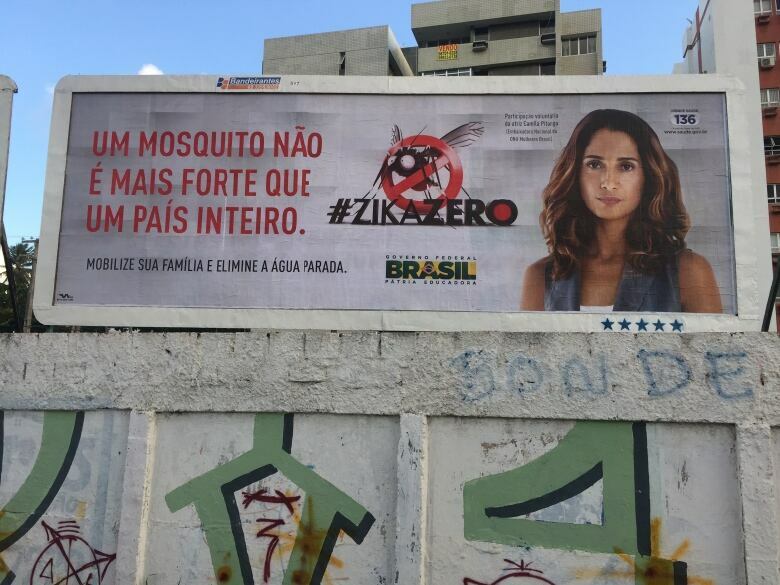 In Brazil there have been highly public insecticide-spraying campaigns, but they've been largely ineffective. 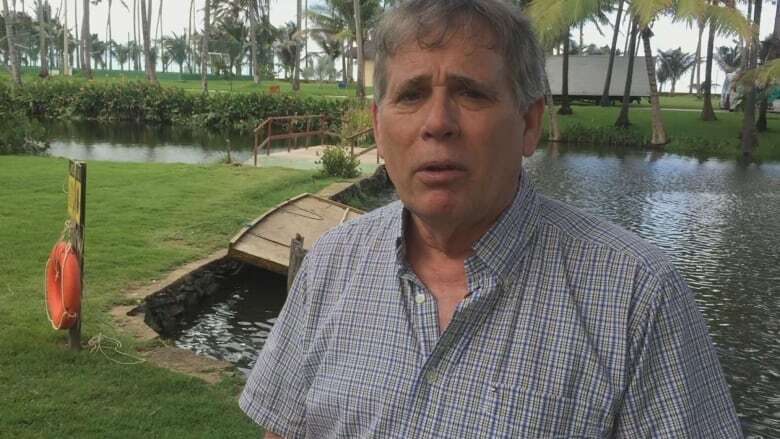 "We have a problem in Brazil with insecticide resistance," says Luciano Moreira, a researcher with Brazil's Rene Rachou Research Centre. "Most of the populations of Aedes egypti are resistant to the insecticides most people use." 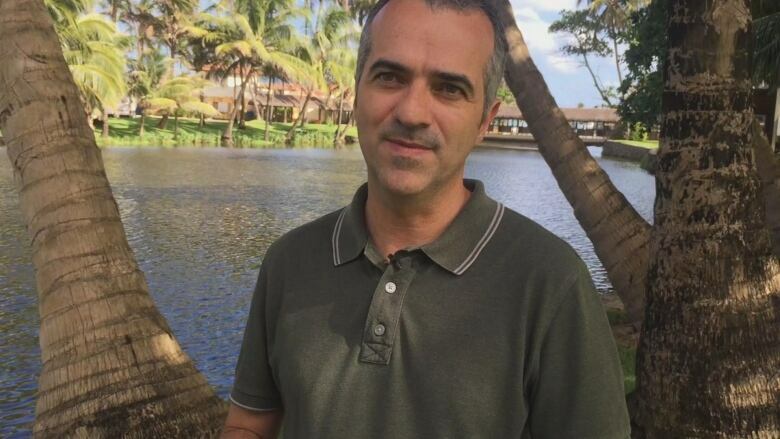 Moreira has pioneered one promising strategy: infecting the mosquitoes with a bacterium that interferes with the mechanism that spreads Zika. 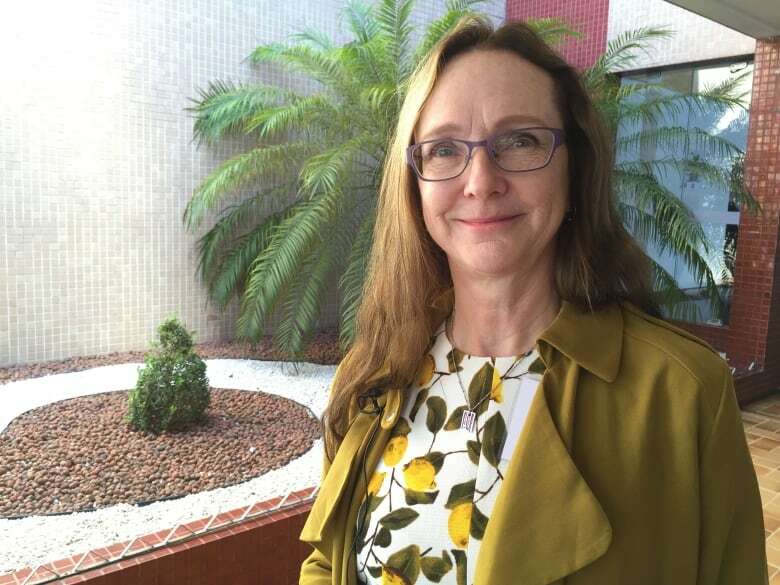 "So the idea is to release these mosquitoes in nature, and because this bacterium manipulates the reproduction of these mosquitoes, all the mosquitoes will have this bacterium," Moreira says. "So we have mosquitoes there, they will bite people, but eventually they will not transmit these viruses." "There's a lot of promising technology," Brown says. "But they're not going to be silver bullets. There's no silver bullet. We're in for a long slog here. We're in here for multiple decade fight against this mosquito." But many entomologists say that fight will be largely one-sided unless there's more funding to develop measures to target mosquitoes. "Entomologists are very strong in agriculture but there's no money in public health," Moreira says. He hopes that will change. Governments in the Americas have already invested millions of dollars, mostly in public information campaigns ,to prevent breeding. There has also been a new focus on developing a vaccine against Zika. Brown says efforts to find a vaccine is all well and good, but targeting diseases will only get you so far. Rather than target mosquito-borne diseases, they should target the mosquitoes themselves. "Zika's not going to be the end of the line," Brown says. "There's going to be more mosquito-born diseases. The only way we can prevent those from becoming global pandemics is to get better mosquito control." 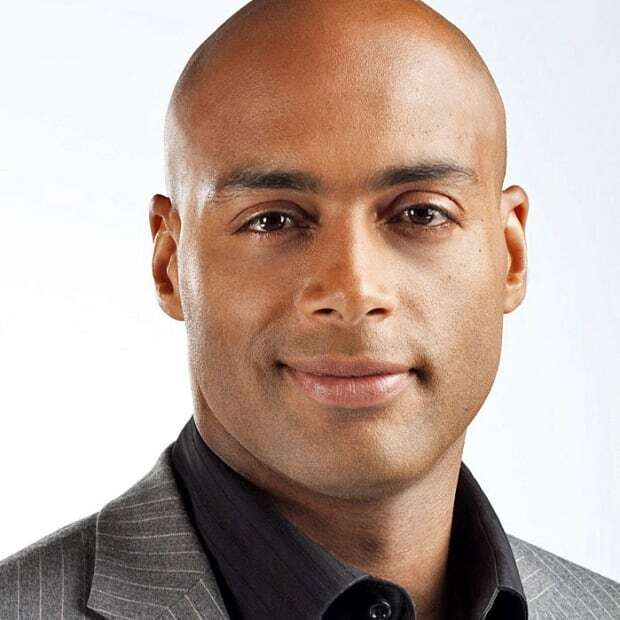 Kim Brunhuber is a CBC News Senior Reporter based in Los Angeles. He has travelled the world from Sierra Leone to Afghanistan as a videojournalist, shooting and editing pieces for TV, radio and online. Originally from Montreal, he speaks French and Spanish, and is also a published novelist.